Casollalegno is a craft industry leader that specializes in manufacturing wooden pallets, packaging timber, PEFC rounded poles, and sawn timber. Our sawmill in Trentino has twenty employees throughout the industry and is equipped with the most modern sawing facilities for producing pallets and wood packaging with systems that are specially designed for our company to enable us to respond promptly to any need. We are constantly making investments to improve the production process and our wood packaging products. Because the satisfaction of our customers is our absolute top priority, we offer ecological wood products and always ensure on-time production and deliveries! Our wood products are 100% natural: we personally transform the wood during all of its phases and deliver it to the customer as a finished and durable and ecological product. Sustainability is our priority in the production process and we guarantee wood that is always local. 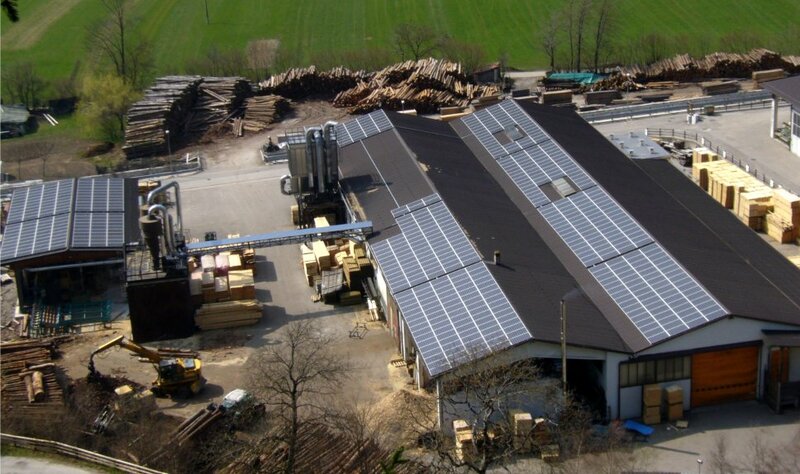 Our company certifications guarantee sustainability in all processes: origin of the Trentino wood managed in a PEFC sustainable manner , the CE certification for structural wood, and the use of renewable energy by using solar power and biomass. Do you think GREEN, too? If so, forget chemically impregnated wood products that you normally find on the market. Choose ecological and natural wood products from Casollalegno! The use of larch wood is a long-term investment, whether it be because it contains a long shelf life or because it is environmentally-friendly due to the fact that it stems solely from one transformation process of the wood. 1980: Ivano Casolla entered the business at the age of 25 as an artisan company that specialized in sawing wood. 1988: The company become a sawmill that specialized in the production of pallets and industrial packaging, thanks also the arrival of the brothers Sergio and Claudio Mauro. 2002: Consolidation of the company's environmental policy with the certification of the Environmental Management System UNI EN ISO 14001:96. 2004: The Casollalegno became the first sawmill in Trentino to get permission to use the IPPC / FAO for the production of heat treated (HT) pallets and wood packaging. 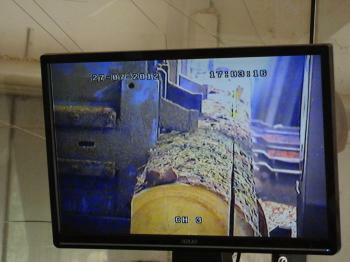 2006: The ongoing investments were reflected in the construction of a new and modern system for producing wooden poles.